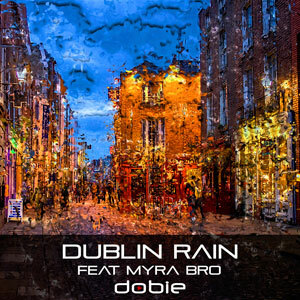 On his latest banging trance masterpiece, “Dublin Rain”, award-winning Croatian-based producer Dobie seamlessly integrates his guest vocalist, Myra Bro and production to create a hypnotic world where objective number one is to dance and dance some more. This is a track generous with its assets, and it bears all the hallmarks of a creator with an extraordinary grasp of music. Dobie, a law unto himself as his own boss, has taken no shortcuts, and “Dublin Rain”, as a result, is as rich and rewarding a musical experience as one could hope to encounter. There are moments where this rips through the room like an exploding synth and split seconds where the layering lures you into picking up the cohesion to tear it apart in search of an answer, as to how Dobie put the whole thing together. His is not a well-worn path, it’s like a science, or something, just outside of the norm resting within a paradigm that only Dobie fully understands. To put it simply, “Dublin Rain”, is just about the best you could expect from an artist at Dobie’s level of expertise. 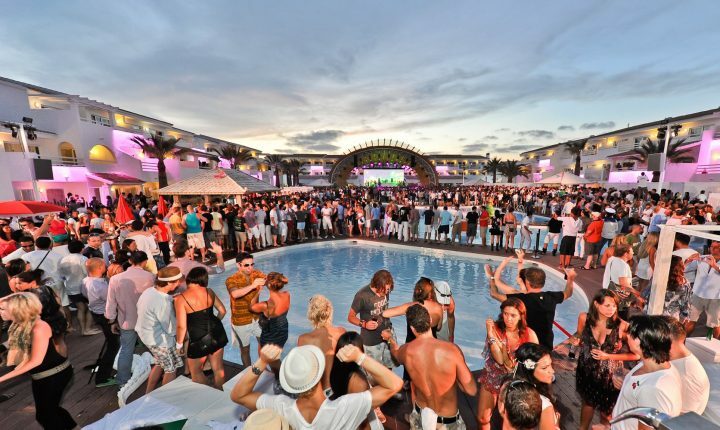 The song allows the euphoric, emotional essence of trance to shine through. The track proves that as corporate and shallow as contemporary EDM has arguably become in recent years, artists like Dobie can still provide examples for aspiring artists to look up to by putting out music with more depth than what usually winds up in main stage DJ sets. 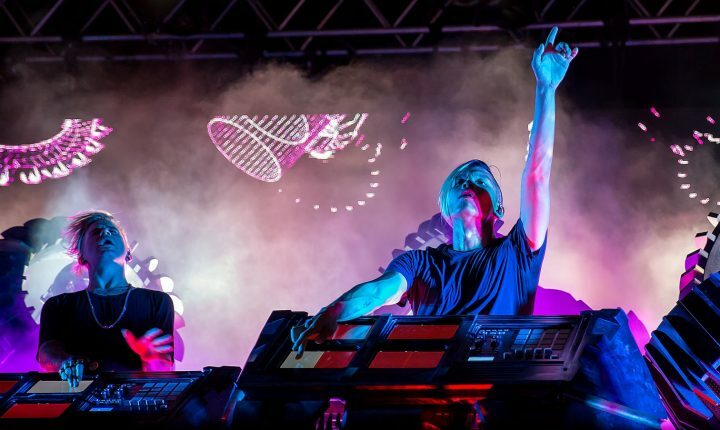 Seeing as how trance more or less bridges the gap between dance music’s elder statesmen and the contemporary EDM generation, artists like Dobie find themselves in the unique position of straddling both worlds. 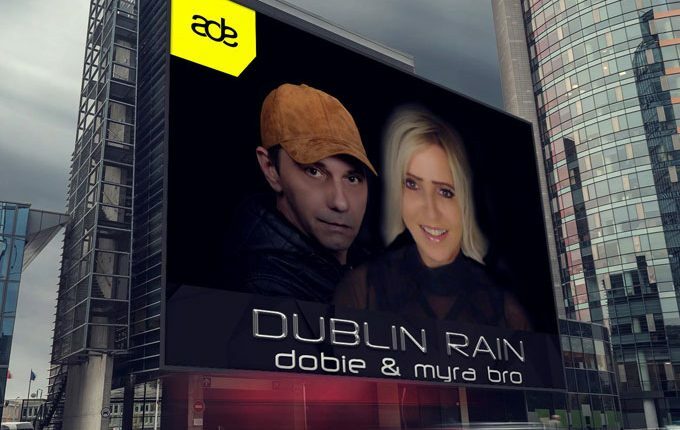 At its very core, trance is about love and connections, and “Dublin Rain” proves that Dobie is just as capable as ever of being the glue that holds the underground global trance scene together. Balancing between big-room melodic trance and new-school progression, “Dublin Rain” delivers an intense forward motion that will satisfy your dance-floor needs. The arrangement builds into a full-blown banging trance anthem, and allows just enough space for a carefully executed vocal interlude by Myra Bro – on her debut release – between the massive peaks. 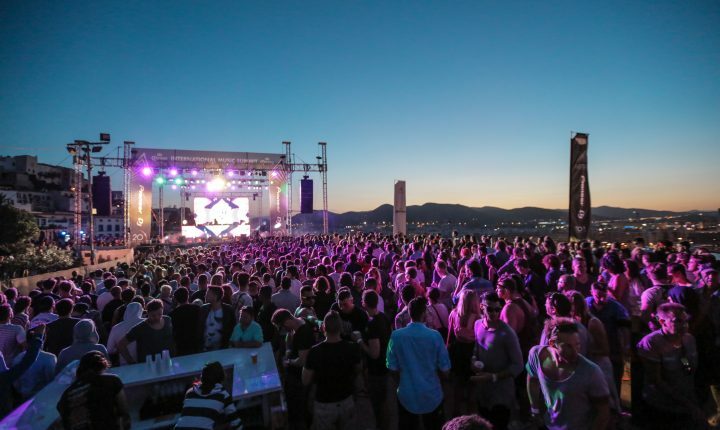 This is a track clearly intended for crowded nightclubs and festivals. 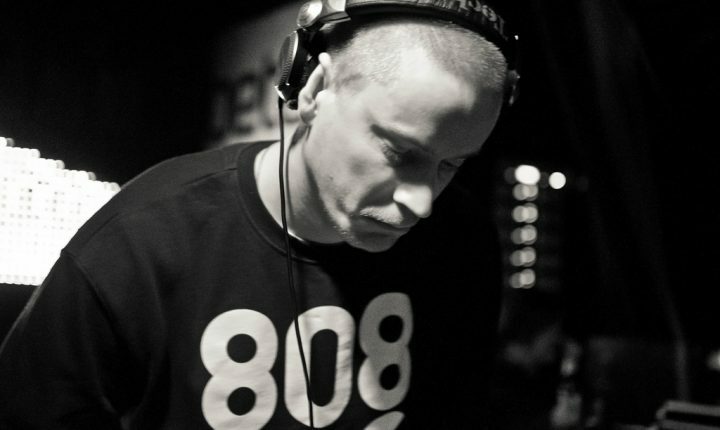 A listen to “Dublin Rain” serves as evidence as to where Dobie is heading musically. Either way you’re going to either love it or die for it. Those are the only real choices if electronic dance music is your thing. This is an insane production that oozes energy from start to finish with an uplifting melody that urges you to raise your hands high, as you move along to the pulse-pounding bass lines, thumping kick drum, and the flourishing keys. You are now ready to dive into a new level of energy waiting to take you on an unmatched musical journey. Dobie never lets you down from the energy soaked rhythm which will deliver your ears into a state of pure bliss and excitement.